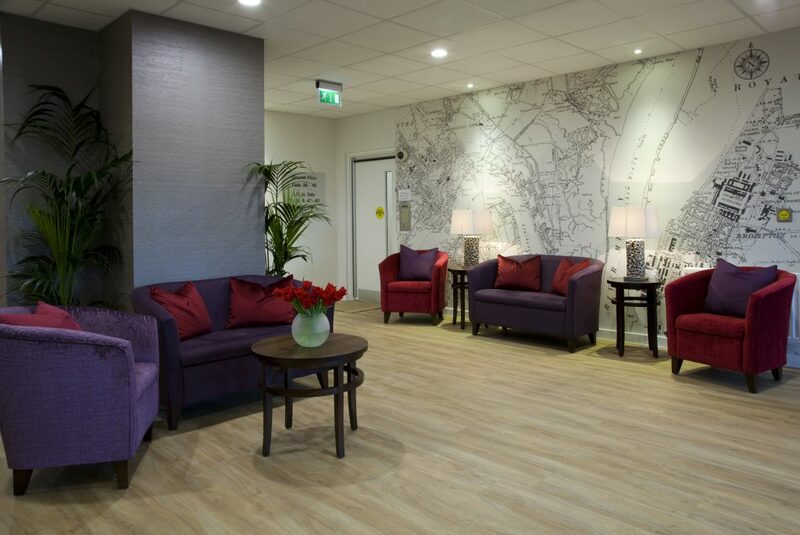 Creating communal spaces in extra care developments which promote and encourage a sense of community are key. The feedback that we have received from residents in past projects confirms that we get the balance right. Creating spaces that are light and airy, yet still homely. Moving from your home of many years into assisted living can be incredibly stressful. 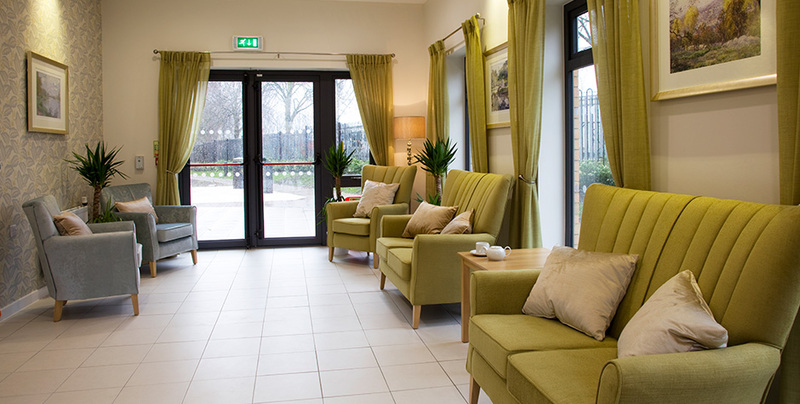 A well designed and inviting Extra Care environment can not only make the move less traumatic but support residents in building new communities. 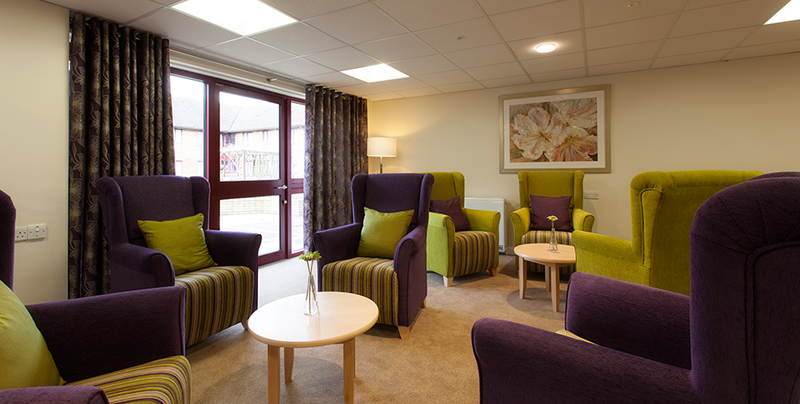 Colour psychology can be used to great effect in supporting the health and well-being of residents. 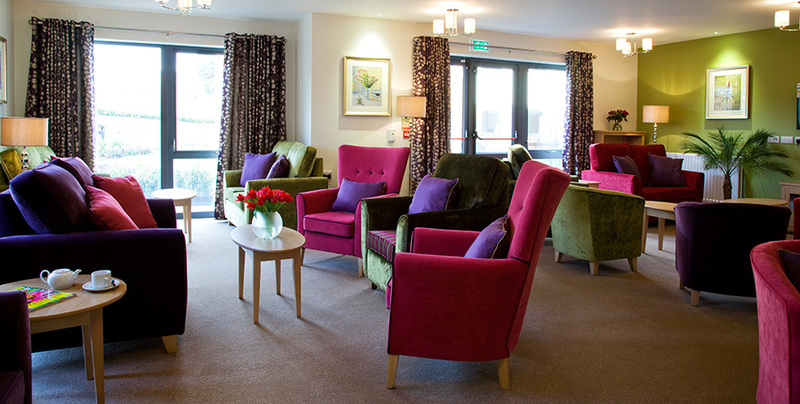 We feel that every care home should have its own identity, so we take the time to produce schemes that are unique and sit comfortably with the location and style of the building, rather than creating generic colour schemes for each of our projects. 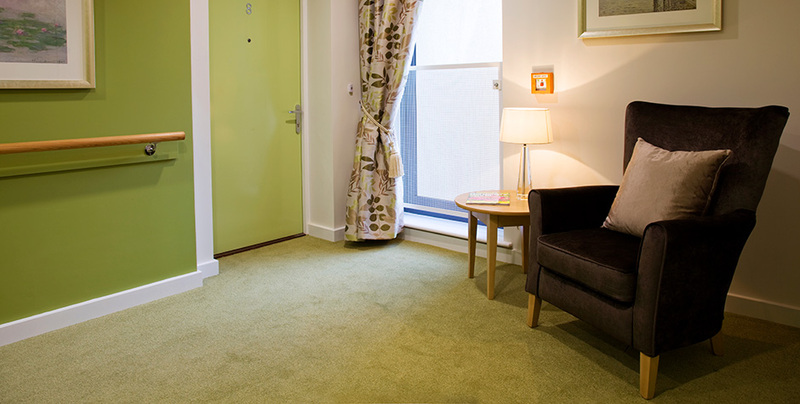 We take time over our art specifications, creating talking points and interesting collections which relate to the local area and encourage residents to connect as they spark memories. 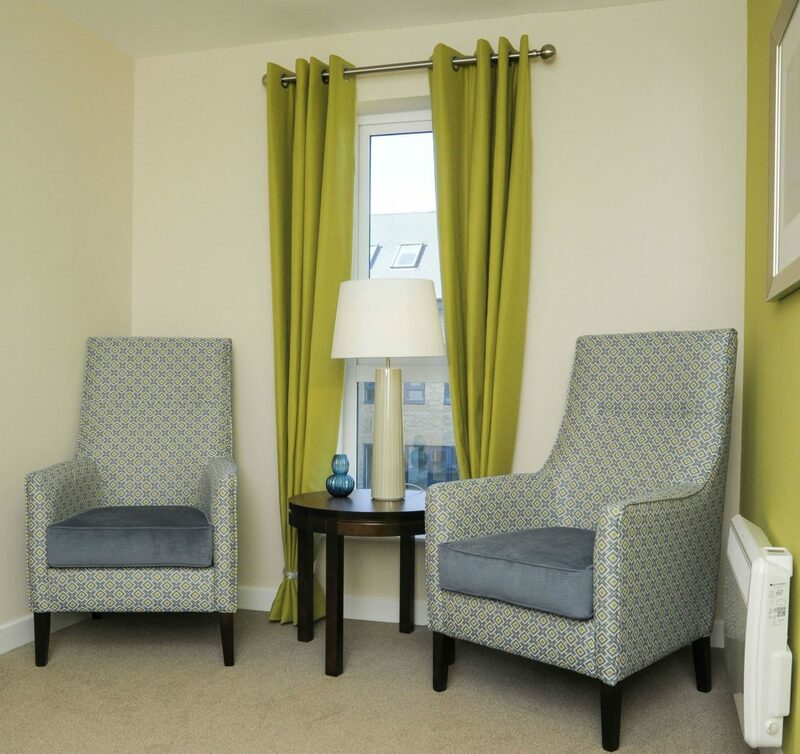 All our Extra Care providers can be assured that their schemes will be designed with sensory and cognitive decline in mind. Well designed environments which keep people as independent for as long as possible, benefit everyone. 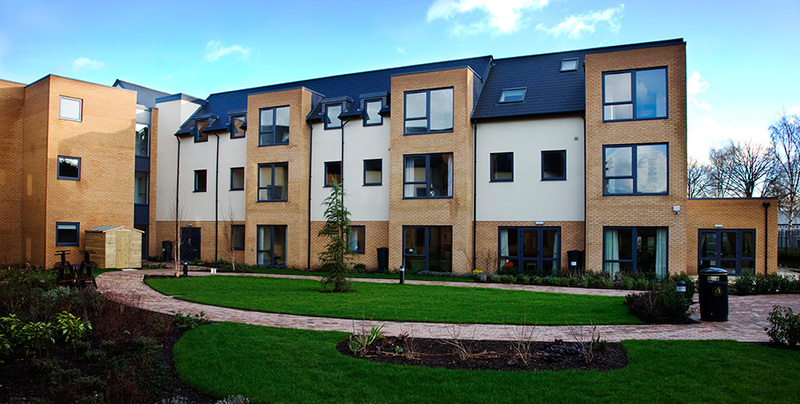 HomeSmiths have been a key part of the delivery team for West Kent’s first Extra Care project. I have found Jacqui and the HomeSmiths team to be knowledgeable and understanding of our needs. 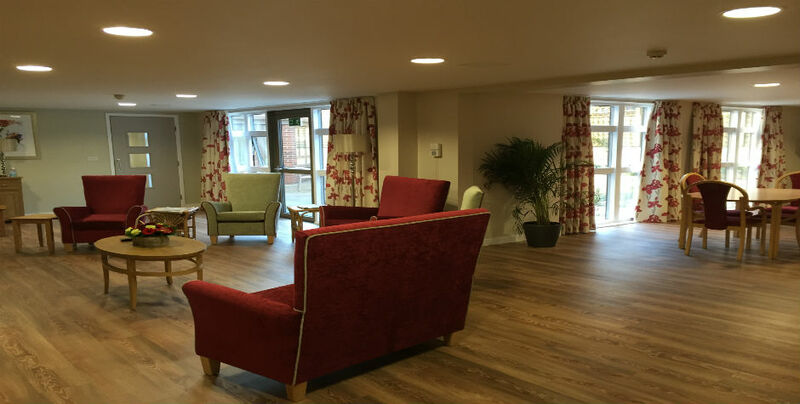 They were an integral part of our consultation with residents and have been very responsive to specification changes and enhancements as the project has progressed. I can wholeheartedly recommend the HomeSmiths interior design team.